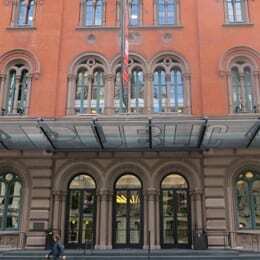 The Public Theater building, formerly the Astor Library, was completed in 1881, and was designated as a New York City Landmark in 1965. The Public opened in 1967 with five theater spaces. 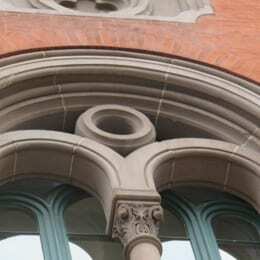 The building has brick masonry facades, sandstone window surrounds, cornices and a sandstone base at the street facade. 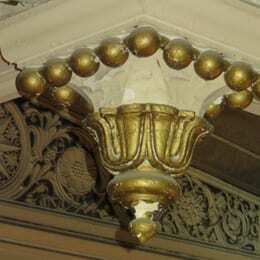 SUPERSTRUCTURES performed a condition assessment of the exterior envelope, structural components for stage rigging, and interior plaster ceilings at the Martinson, LuEster and Anspacher Theaters. Our Building Conditions Report included cost estimates for recommended repairs and categorizing the work in three levels of priority.